Foldable knife is also known as a pocket knife or jack-knife; it comes with one or more blades. These blades fit in the knife’s handle. In turn, they allow the knife to fit comfortably in any pocket. A typical blade length of a foldable knife is usually between 5 – 15 centimeters long. The best folding knife will come in handy in many areas. 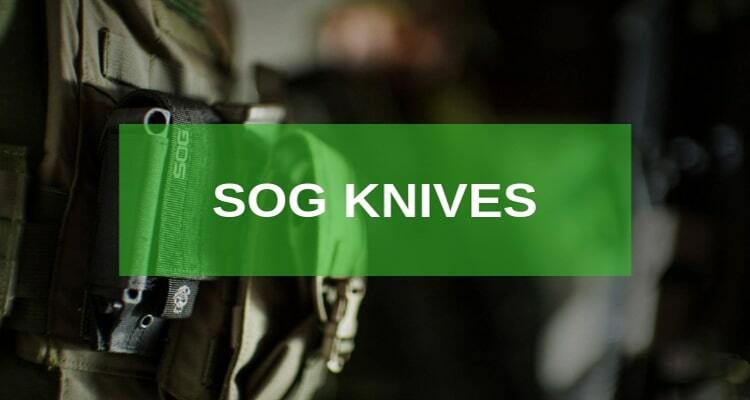 Whether you are opening boxes, slicing cheese or tomatoes, cutting twine, opening an envelope, carving tent pegs, skinning a deer, or defending yourself, a pocket knife will simply do the perfect job for you. That’s why they’re cool! But beyond the benefits, a truly great folding knife has the functionalities, features, and looks to back up their awesomeness. Therefore if you’re going to invest in a folding knife, it should be one that you can depend on, comfortable to carry around, and performs really well in many areas. Today we present you with the 10 best folding knives of 2019. 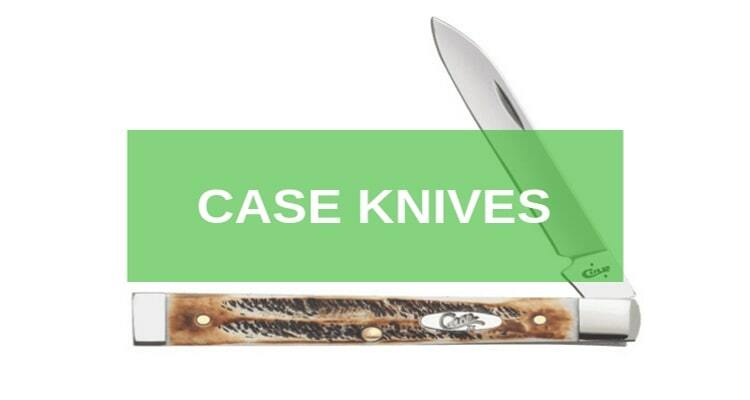 Our review is depended solely on what the customers say about these knives and how they were rated. 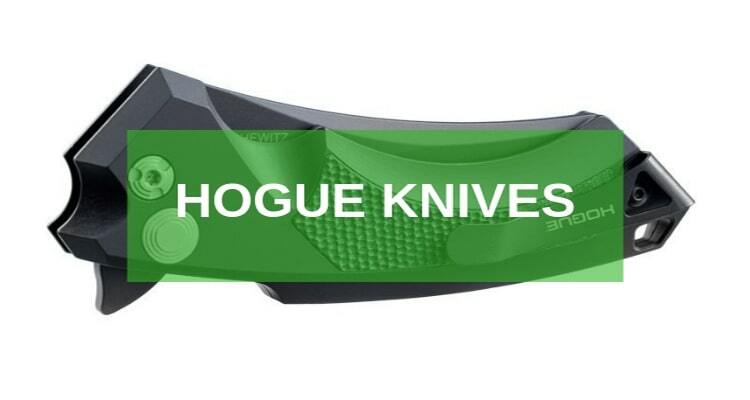 We give you an all five star rated folding knives of 2019. Every knife we chose has over 100 reviews in recent times. 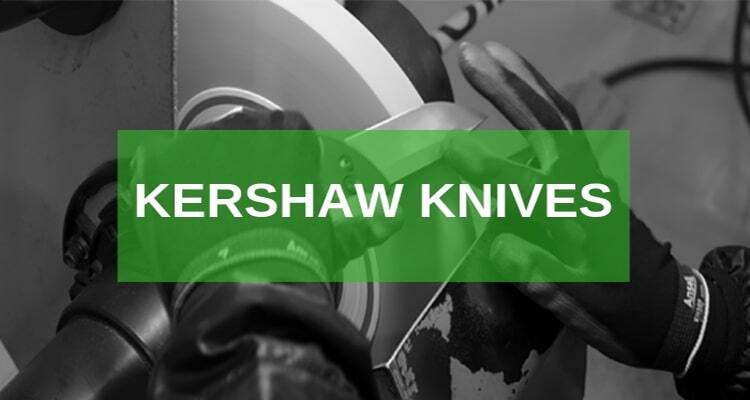 If you’re looking for a reliable, high-performance, durable, everyday pocket knife, the Kershaw Ken Onion Blur with Speed Safe Folding Knife is the real deal. It is an all rounder with so many features and functionalities to enjoy. It has a speedsafe assisted opening with an inset liner lock that makes it extremely safe even when carried around in the pockets.The thumbstud reversible “tip-up and tip-down” pocket clip ensures that your pocket knife remains secured at all times every day. Additionally its durability is never in doubt. Forged from steel alloy and a Sandvik-14C28N, DLC coating this knife is but top quality. The handle is also forged from 6061 T6 aluminum (anodized) adding to the durability and ease of use, with a high ended grip to go with too. The blade length is only 3.4 inches that’s approximately 8.6 cm and when closed the length stands at 4.5 inches or 11.4 cm for awesome portability. In overall, this pocket knife has a length of about 7.9 inches or 20 cm and a weight of about 3.9 ounces when in full use. Requires full use of user manual. Used with care to avoid cuts. It is an awesome folding pocket knife with a great user-friendly grip. It is also very affordable and costs less than 100 USD in most shops. Sleek is not entirely what describes the Folding Hunter Knife with Wooden Handle. However, the Dymondwood Handle with Brass Bolsters is a stylish statement that this folding knife enjoys. Here are more features for our No.2 best folding knife. It has a 3 to 3/4″ Clip point Blade made out of 420HC Steel. This enhances the absolute durability to wear and tear. It has a closed length of just about 8 inches. This is good in two ways. First, it promotes high style portability and light weight. Its crescent tip blade is a trademark. It is very sharp pointed and extremely handy when it comes to needing for a more detailed always. It comes with a lock-back design. This gives the user maximum strength and safety when skinning their kill or slicing cheese. In case you aren’t looking to fit it in your pocket, this versatile folding knife comes with a genuine leather sheath with snap closure. This makes it easy to carry around and more specifically on your belt. Affordable and costs less than 50 USD. 3 inch clip pointed blade. Lock back design for high safety. Lots of care when using. This hunter knife makes it to our best folding knife list because of its versatility. Indeed it’s also loved by users and enjoys over 1000 reviews online for its simplicity and everyday efficiency. Built in the US, the Ontario 8848 RAT Folding Knife with Black Handle features one of the best construction designs. It is one of the simplest most efficient folding knives for a versatile user. Here are its greatest assets. The ergonomic nylon made handle and spine jumping creates an excellent design with easy user control. It has a 4-way position pocket clip. It also has a lanyard hole. This provides multiple choices for carrying options. The blade is made out of AUS-8 steel. The blade also has a hardness of about 55-56 HCR. This provides high style durability. The liner lock mechanism leaves every user with high-end safety and more comfy use. The thumb stud mechanism provides smooth opening and quick access to the satin finished blade. 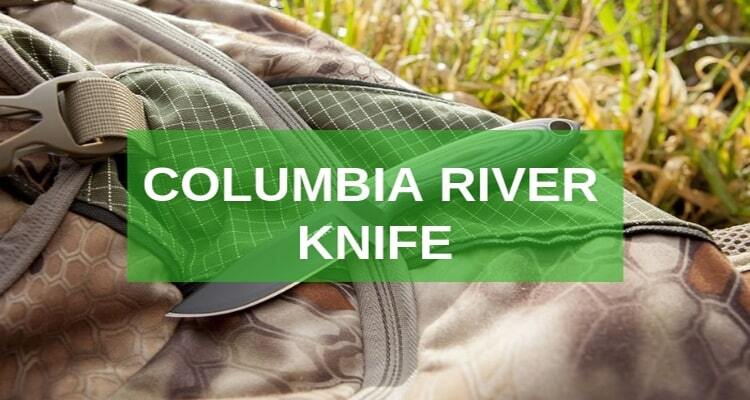 The knife is easy to carry around as it weighs just about 5 ounces and has a 3.5-inch plain edge blade with a maximum length of about 8 inches when open. 4 way position pocket clip. Plain with no major style. Requires so much care when in use. For the best folding knife durability, portability, and high affordability is key. This folding pocket knife sums it all up so simply too. For pocket knife lovers who require a smaller version of the 110 folding hunter, 2019 presents to you the perfect choice with the Buck Knives 112BRS Ranger Folding Knife with Lockback. And there is so much to enjoy. It has the perfect nail notch design. This makes it easy to use and open. With one hand you could easily use it. It also has a simple Dymond wood grain handle accented with a brass bolster. This adds aesthetic value and allows for reliable grip. The blade is of great size and sits at just about 7.6 cm (3inches). It is also quite portable and weighs just about 5 ounces. The folding knife comes with a clip end blade shape. This makes it very ideal for detailed work and fine touches especially if sculpturing. It has a leather sheath included that offers various carry on options including along the belt if you don’t want to push it in the pocket. The blade is made of steel. This adds durability, efficiency, and high style performance always. High style durable steel blade. Very affordable (less than 50USD). Like the best folding knife that it is, this knife is pocket-friendly, easy to use, and very durable. Be sure to enjoy the value for your money. The Benchmade Mini Griptilian 556 Folding Knife is the latest brand that doesn’t seem to fade out. It enjoys close to 1000 reviews and all we could get was a good word. How so? Here are the features that say it all. It has newer blade steel that greatly improves its overall performance. The layered gray & blue G10 enhances its look. The grip texture in the handle is designed to offer the traction that is very important to a secure grip when on use. The Mini Griptilian has a lanyard hole. This makes it easy to carry around and even use along the belt. It enjoys a standard type design bladed with a reversible tip-up clip position that makes it versatile and easy on details. The knife is made out of CPM-20CV (59-61 HRC) steel blade. This provides high-end durability making it the best folding knife to withstand wear and tear. Above all this folding knife is very portable. It weighs slightly below 3 ounces and has a blade length of about 3 inches. A reversible tip up clip position. For a simple easy to carry a folding knife, you can never have anything more versatile than this latest upgraded version of the Griptilian. If you could spend a little more modest sum you could easily land this beefy all rounder blade from an Oregon based company, the Kershaw 1605CKTST Clash Folding Knife with 2-Step Serration. If you do, there is so much you could enjoy. A highly portable every-day carry design that weighs just about 4.5 ounces with an overall length of 7.4 inches.SpeedSafe assisted opening. This unique mechanism will allow you to safely open and use your pocket knife easily. Locking linear system will be on the cards too. You could enjoy safe keeping without chances of the knife accidentally opening in your pocket. And if you love details with your knife work, the reversible “tip-up and tip-down” pocket clip design is something you don’t want to miss out on. This pocket knife is highly durable too. It is made out of partially Serrated Steel – 8Cr13MoV and black-oxide coating. The glass-filled nylon handle not only provides an aesthetic, stylish addition but also an awesomely reliable grip. The blade length is standard and measures 3.1 inches. When closed it settles at 4.25 inches to be exact. Requires a lot of care when using. Will go blunt if overused. This is the perfect all-rounder pocket knife for any user. It is beefy though, but that’s a plus for some guys! For easy designs with high class durability, Buck Knives 302 Solitaire Folding Knife is a great pick. It is trendy and arguably one of the most attractive designs of 2019. But here are the features that make it to rock! It has a 2 to 2-7/8 inch steel clip blade more specifically with an “Advanced Edge 2X Blade Technology” for maximum versatility. The blade is also forged from 420HC Steel. This is great in delivering excellent strength, high style durability, ideal edge retention, and top corrosion resistance. Additionally, it has a clip blade. The clip blade is known for the detailed finish and top jobs. It is also known for high efficiency when it comes to cutting through tight spaces. What makes this pocket knife the best folding knife of 2019 is simple. The size is great. It measures about 4 inches when closed and weighs only 2 ounces. Finally its injection molded black Valox handle add so much style and beauty to this pocket knife as it is toned with the nickel silver bolsters. Very light in weight 2 oz. Very durable with a 420HC Steel. A clip blade for high detailed jobs. Needs extra care when using. Buck is the perfect pocket knife for the simplest errands. It is a great remedy for the picnic, salad times, and simply put cheese time! Most probably one of the cheapest folding knives you will ever come across and also a very fond brand to many best folding knife lovers, the Free Engraving Titanium Coated Stainless Steel Pocket Knife is nothing much to ask for. At about 10 USD it serves over 90% needs of folding knife lovers. It comes with highly attractive design; usually a customized gray hue with a free engraving pocket knife design. It offers free engraving two lines of up to 30 characters per minute especially when you have mastered how it’s used. The knife allows you to use more than one choice of fonts. This makes it one of the revered brands that we have now. It is easy to open and comes with a one-hand assisted opening system. It makes the knife safe for your use and movement. The knife is highly durable. The blade is made out of steel alloy. The knife weighs slightly above 2 oz. Assisted opening system for safety. Weighs just about 2 oz. Blunts fast if not sharpened. Requires maximum care when in use. Needs a user manual to assemble. With its high versatility, ease of use, and simplicity, no one would deny that this is the perfect choice for your next bachelor party, or wedding anniversary! Spyderco Tenacious Plain Edge Folding Pocket Knife is one reliable pocket knife. It is highly tenacious and boasts some of the latest technologies. 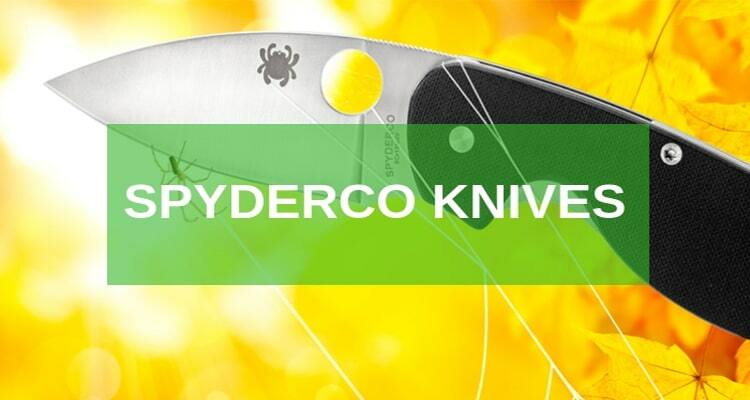 But why does Spydecro make it to our best folding knife list? Read along the line. It has a black G-10 laminate handle milled with long fatigue-free cutting design to provide an enjoyable usage. 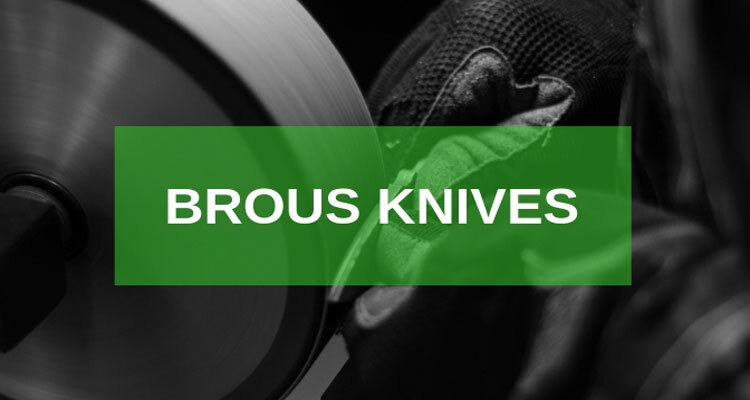 It is forged from the 8Cr13Mov stainless leaf-shaped blade. It is also ground flat from spine to cutting edge thus leaving the knife with high cutting efficiency. The blade is coupled with a Spyderco Round Hole plus textured spine jimping. This is the best part as it allows the user to open the blade and hold their thumb firmly on the spine before starting to work. Additionally, it has a Walker Linerlock + jumped liner. This secures the knife in place and prevents any accidental openings. The 4-way pocket clip also allows the user to set their own carry and draw preferences. With the simple weight of only 4 oz boosting the knife’s high styled portability! The blade length is just but about 8.6 cm. The knife is not quite stylish. Spydecro is another great all-rounder. It is highly affordable and costs less than 50 USD. It is the perfect fit for every standard pocket. 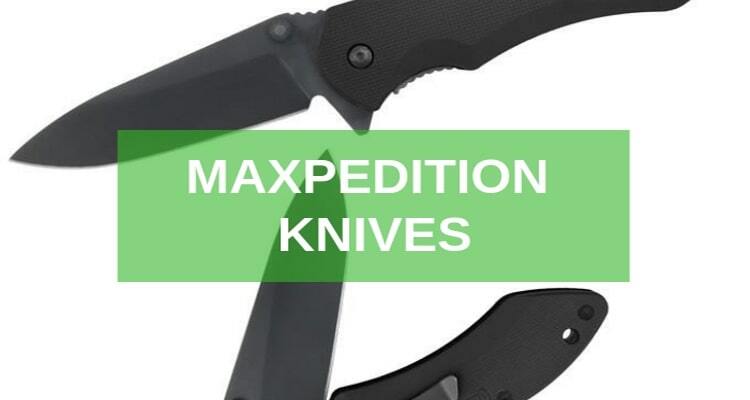 The Kershaw 1660BLKW Leek Folding Knife with SpeedSafe closes out top ten list of the best folding knife of 2019. This brand has been around for a long time, but it’s not your everyday brand, it is the one brand that never grows old. Many users love its features. It has a reversible tip lock slider. This prevents accidental openings. It also secures the knife in the right position. It is made of pocket clip Sandvik 14C28N steel; guaranteeing its high styled dependency and durability always. It has a speed-safe assisted opening that allows users to open the pocket knife really fast with one hand and also use it easily. The blade has a clip at the end and adds color to the rusty design. It is the greatest feature for a detailed work. The size of the blade is a perfect fit for the pocket and measures about 3 inches. When closed it measures around 4 inches and when opened 7 inches. It weighs 3 oz – super light. The rusty DLC BlackWash finish extends to the 410 stainless steel handle giving this knife a highly unique antique touch. Perfect size for standard pocket (4 inches when folded). Light in weight at only 3 oz. Needs maximum care when using. This knife is simply cool for slicing. Its slim tip gives it high style piercing capability and the ability to do detailed work. 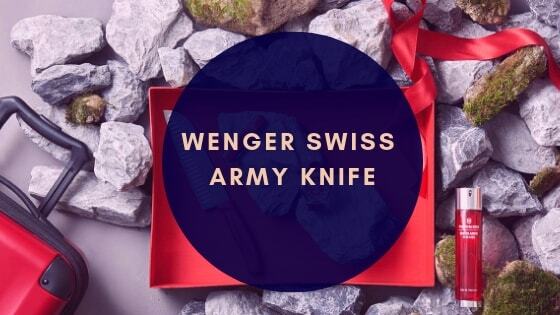 Actually you don’t have to drop a king’s ransom to get the best folding knife, hell no! If you are diehard well you could spend more to get the best. But if you are the guy next door who just wants a knife there’re many excellent choices you could make by just following these simple tips. Remember the best folding knife is often carried in your pocket. This means they should be very portable. The size and weight of your knife play a key role in this. You’d want your knife to be small and light. Be practical with your choice and think a pocket knife blade of fewer than 5 inches and an overall weight of around 4.5 oz. For most pocket knife lovers, a 3-inch blade, 4-inch handle, and a total weight of about 3.5 oz seemed to be the real deal. What has your best folding knife been forged from, more specifically the blade and the handle? A tough blade will last long and withstand wear and tear. You won’t also be sharpening your knife every week so think all-round steel. A reasonably affordable choice would be something like 154CM or VG-10. However, if you are ready to spend more try an S90V, Elmax or M390. Well down to features and functionalities, the truth is you can’t have it all. We suggest compromising here. After all, if you took an over 10-function multi-tool you will enjoy more services but at the expense of bearing a heavyweight in your pocket. Many pocket knife loves to agree that just having a single blade carries of 90% of all your pocket knife needs. Go for a sharp tipped blade and possible knives with pocket clips for a simple but excellent pick. A knife with sufficient quality is as good as it gets. It doesn’t have to be the world’s best folding knife. But superior quality means you would eventually see the value for your money. The quality of the best folding knife can be rated using a robust lockup mechanism, quality of materials, and how much it would serve the needs of the user too. This is very much important. The design is another factor that plays a key role. Many pricey folding knives might cost more if they came in sleek designs even if they have a few functionalities. Some of the most common designs are curved and straight. But the stylish touch would more or less rely on the type of finishing. The users we talked to held this very important. They believed that certain brands make superior designs as compared to the others. Reading through user reviews are a great way to determine if you are going for the right brand. Always think outside the box. Choose to compare the brands always. Brand superiority is a reality that all consumers must contend with always. 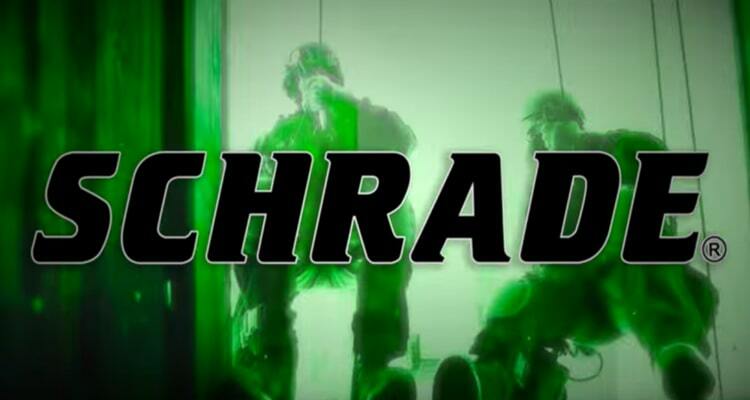 This could be your last checkpoint. Nonetheless is it an important tip that comes with no golden rules. Basically, experts say that anyone who needs a basic package can look at anything along 25 USD. The decent choices will cost more and would rely on the durability and functionality of your choice for the best folding knife. However, it is also important to create a budget of your own. Remember you can’t buy what you can’t afford. So why do we call it a pocket knife anyway? Simple; this is an everyday carry-on accessory. Like a mobile phone, it is designed for the pocket to come in handy for your normal daily routine and in case of an emergency. This is the most important thing we should all know while choosing the best folding knife.